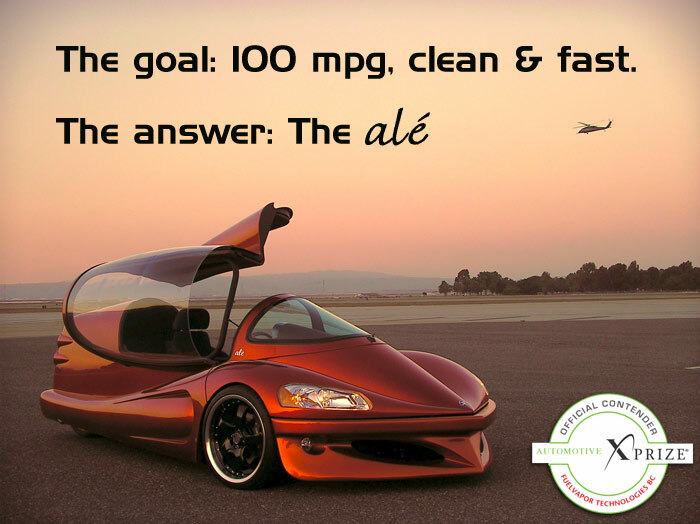 100MPG car but all I get is a placeholder page! Placeholder page instead of my pages. Can one of you tell me why this might be? Check it out and wonder why. I did add a google search feature today which actually did not work right and I was going to try to fix... I will remove every one of these and see if it helps. I visited http://mollyokeeffe.synthasite.com/ and your site is working! Please click on refresh in your browser to see if you're still seeing the message. If that doesn't work, could you let me know what browser you're using? (eg Internet Explorer 7, Firefox 3 etc). Or log into your site in the Site Builder, click on Help in the top right and send an email by clicking on Contact Support. Funny it is working in AOL browser but not Firefox, which I am using, it goes to placeholder page. Will check out Explorer and do as you suggest it it continues. Mariji, it is still the same problem in Firefox but it is working in Explorer. Hi Molly - got your email in Support, let me know if you don't get my reply? The most likely reason why you are getting a placeholder page once your site is up and running on your domain is that the placeholder page has been cached by your browser. Try clicking "refresh" and your site should display. Hi, yes Placeholder page was only coming up in one browser, in this case firefox, but not in others so clearing my cache fixed the problem. In Firefox, at the top of the browser, Go to the "tools" drop down the list to "clear private data" and then just check off "cache" and "clear private data now," that will do it. Thanks for the extra information, Molly. I'm sure it will help other people.